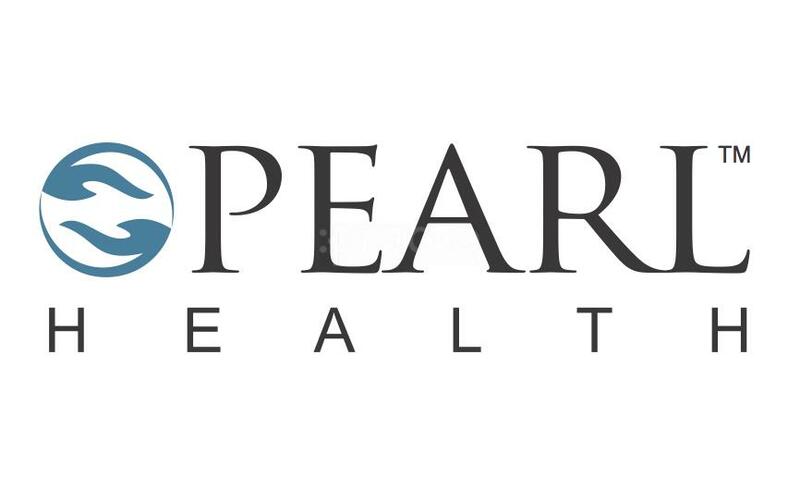 Pearl Health is a Stand alone Cosmetic Clinic with a difference. It was started in 2013 by Dr Sasikumar Muthu who believes a well informed patient is vital for the Safe Cosmetic transformation. He offers both surgical and Non surgical solutions for best outcome. This method of creating awareness , providing Ethical and Evidence based services has helped to build the best patient relationship with Pearl. Our hard work has further helped us to be one of the Top ranked Cosmetic Clinic in Chennai.